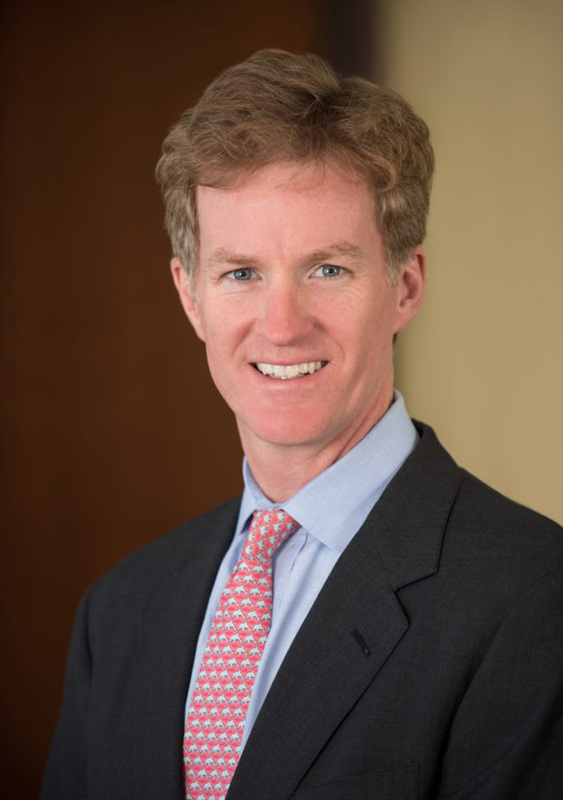 Charles J. Spiess is a partner and chair of the firm’s Corporate Practice Group. Charles is experienced in mergers and acquisitions, venture capital financing, securities transactions and general corporate matters. Charles advises a broad range of clients, including early stage companies, publicly held middle-market companies and private equity investors. Charles regularly serves as outside general counsel for privately held companies at various stages of development. Charles also has extensive expertise in substantially all aspects of commercial real estate and real estate finance. Represented buyer in acquisition, financing and franchise with Marriott International Inc.